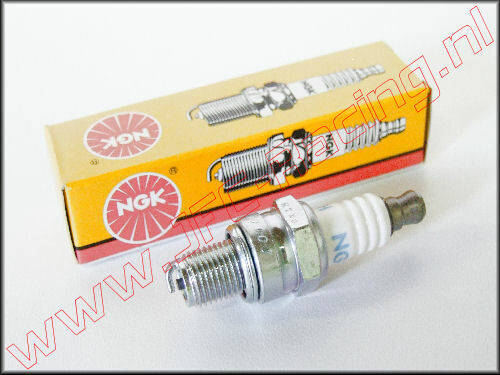 This is a short model spark plug mainly in the Baja and Marder because of the length of the spark plug. 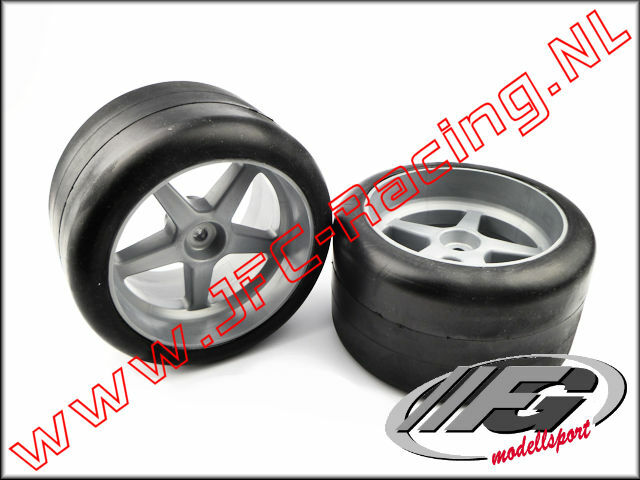 Also suitable for all other models. 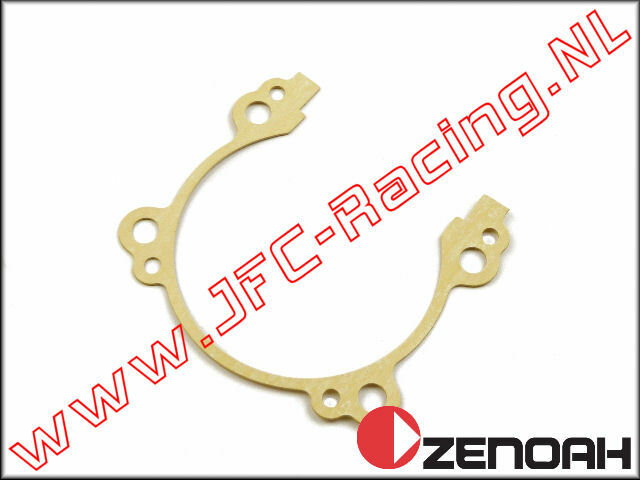 Zenoah G230, G240, G260, G270, G290, G320, ChangYung (CY) and HPI Fuelie engines. 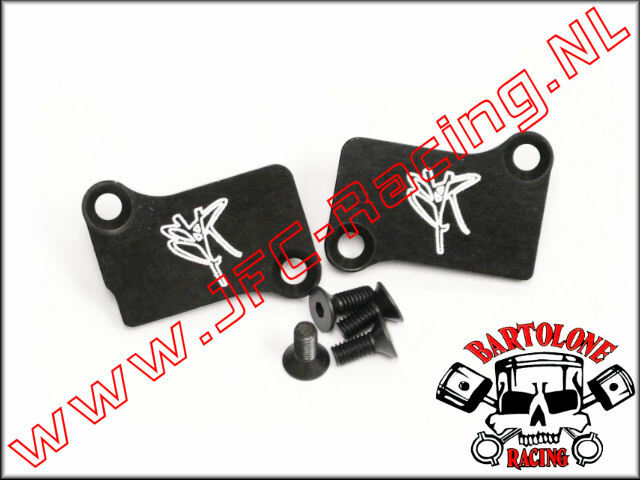 JFC 7707, Cilinder Voetpakking (Koper)(0.15 MM)(4 Bout)(Zenoah G320) 1st. ZEN 7505, Carter Pakking (Zenoah G320) 1st. 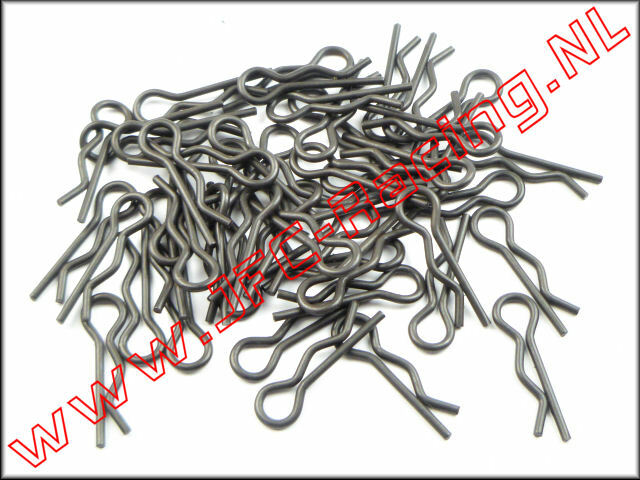 JFC 6203, Body clip's (8mm)(zwart) 50st. 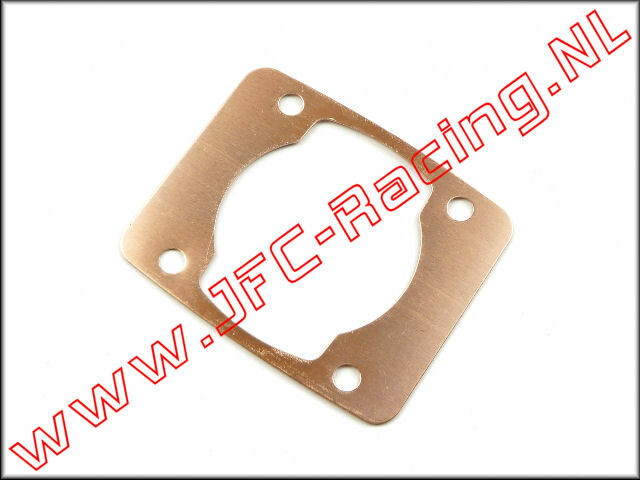 TUR L0004-SI, HD Clutch Case (Losi 5ive, FG, MCD, Redcat)(Silver)(Turtle Racing) 1st. 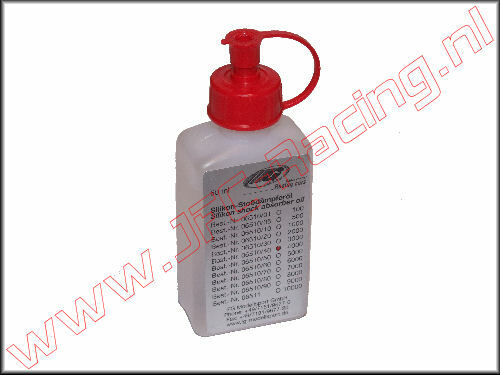 FG 6510/40, Schokdemper olie (4000) 50ml 1st. 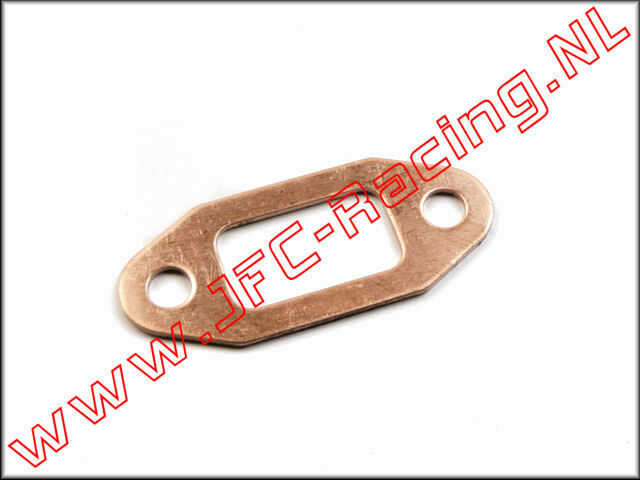 JFC 7332, Uitlaat pakking (Koper)(1.0 MM) 1st. 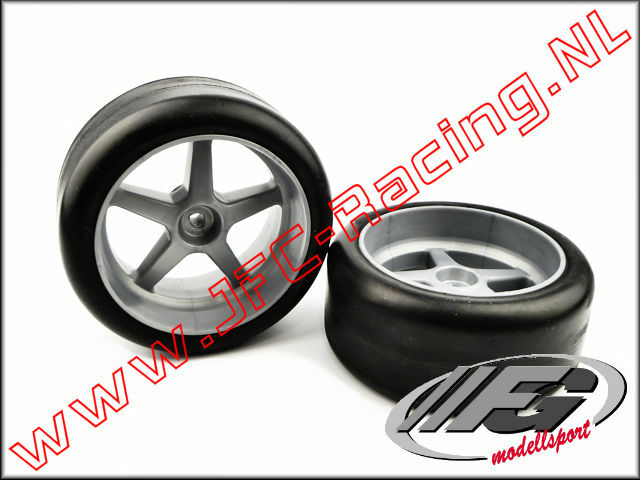 FG 6419/9, FG 1/6 slick gelijmd (S1 Extra/Soft)(Ø 110 x 80mm) 2st. 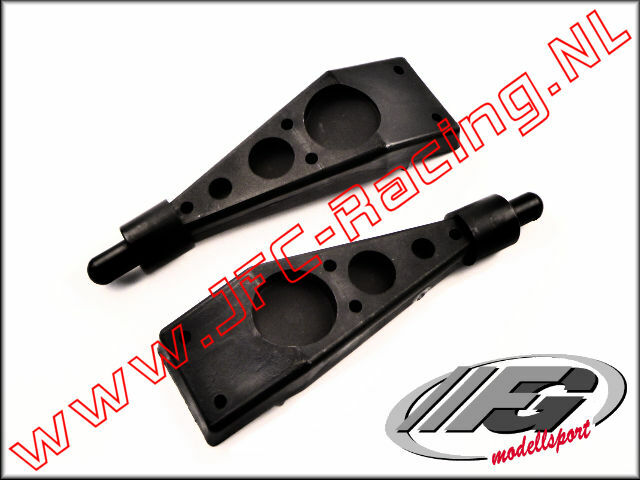 FG 6416/9, FG 1/6 slick gelijmd (M1 Medium)(Ø 110 x 63mm) 2st. 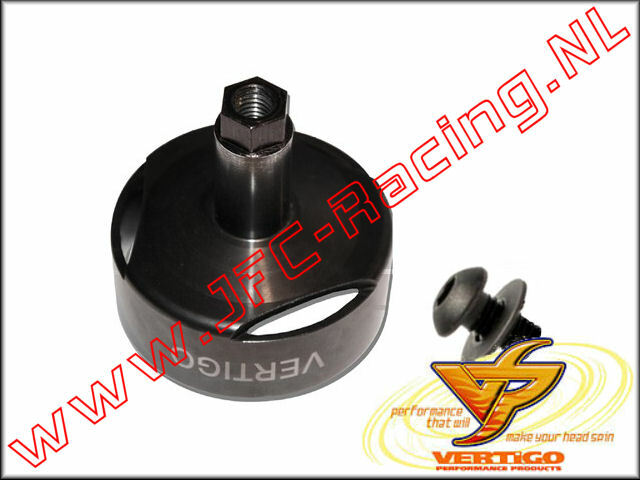 VTG 100652B, Vertigo Hex Drive Vented Clutch Bell (12mm hex drive)(54 mm)(Losi 5ive-T / Losi 5ive-B 100652B) 1st. 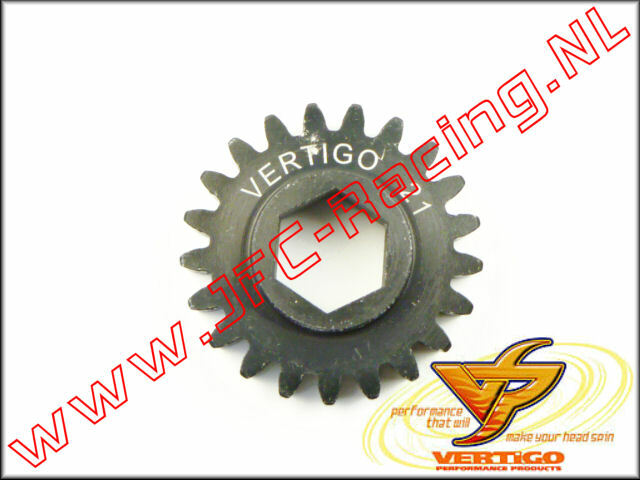 VTG 101121, Vertigo 21T Steel Pinion gear (12mm Hex Drive Clutch Bell) 1st. 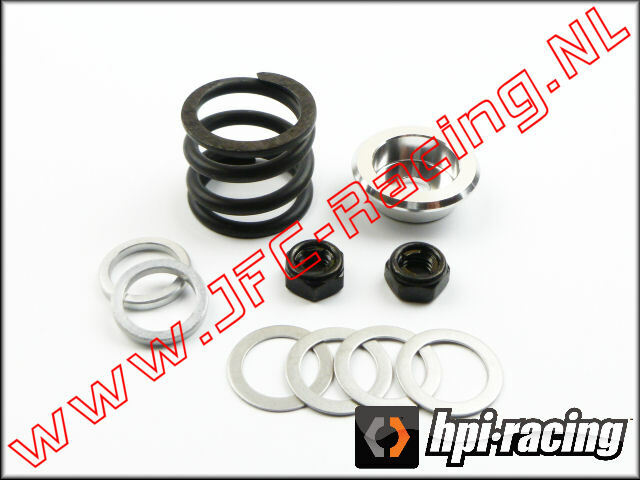 HPI 85477, Spring Set Slipper Clutch (PCSC) 1st.